We have to do what is right. I will take care of you always. 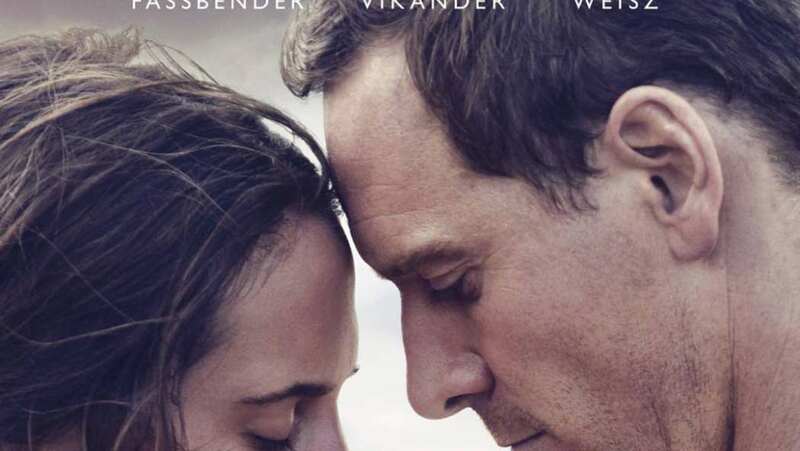 Condensed International TV Spot for The Light Between Oceans.